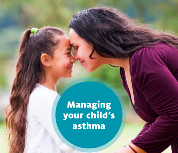 Let's work together to help kids control their asthma! 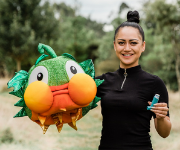 © 2017 Asthma and Respiratory Foundation NZ. All rights reserved.